Whether it’s a group shot, awards banquet, speaker, meeting or multiple day event, we can cover it all. Our goal is simple: 100% dedication, 100% value and 110% satisfaction. 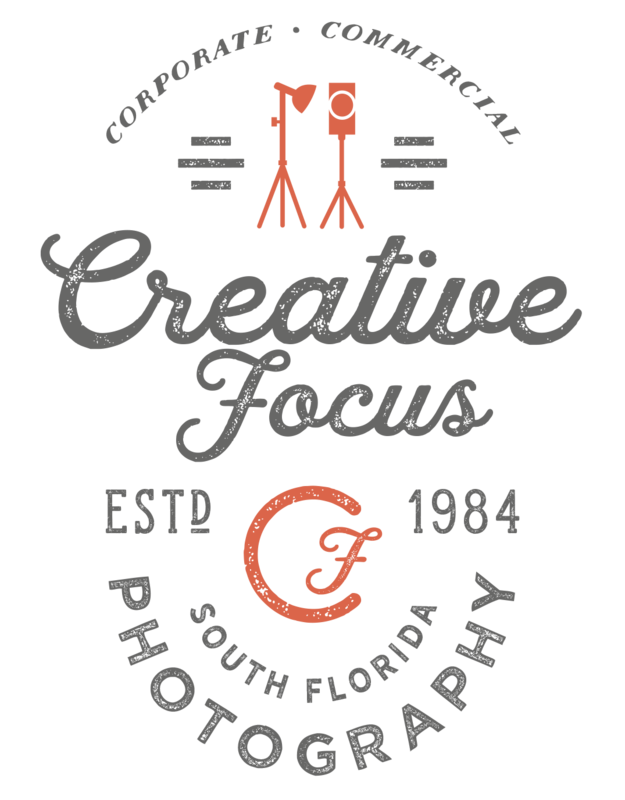 At Creative Focus Photography we understand the tremendous amount of effort involved in planning an event. The task seems endless, and then before you know it, the event is all over leaving nothing left but photos to document it. All that planning, arranging, organizing and hard work! Not to mention guests, speakers and associates that fly in from many different states or countries. How important is it to you, for your photographs to turn out right? And to capture the event without intrusion or difficulties? 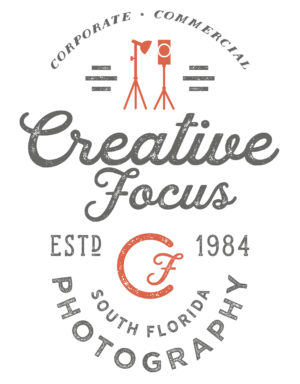 Since 1984, the most prestigious corporate businesses have only trusted their photography projects to South Florida's finest corporate photographer - Creative Focus Photography. Because when it comes to Corporate photography, no other company offers such comprehensive coverage. Our specialties include corporate portraiture, group shots, team building, incentive meetings and award receptions that document your corporate process or promote corporate concepts across multiple market segments. We have perfected the corporate photography process by making it simple for you. Our qualified staff will gather all the necessary information, “before the event”, to make certain there are no questions and nothing to arrange on the day itself. Creative Focus will organize your entire corporate shoot from start to finish. Locations. Times. Set ups. You name it. We'll see that it gets done, perfectly, timely, and stress free. We're detail specialists with the knowledge to perform. That is why our clients put a lot of trust in what we do, confident that we’ll know the program and will provide them with all the images that they need. All the while covering the event, unobtrusively, as only a true professional can do. And we are able to work with those tight deadlines as no one else can. Give us a budget, big or small and we'll work with you to deliver professional quality work. Whether it’s a group shot, awards banquet, speaker, meeting or multiple day event, we can cover it all. With services like on-site printing that rivals the quality of a professional photo lab, on-site studio portraiture with custom backgrounds or green screen and studio flash lighting. All of our images are pre-edited before you receive them, making them perfect to print. And with our advanced technology systems and High-end equipment we will get the job completed quicker and with more precision. With the final product being delivered via secure servers to an online gallery with password protection, all at no additional cost. World leaders choose only the finest photographers to capture that perfect moment. That is why they choose Creative Focus Photography - we've been getting it right, the first time for over two decades! Clients like General Electric, Siemens, American Express, Citrix, Levis Strauss, Merrill Lynch, Salomon Smith Barney, and names like Joe Torre, Pete Rose, Ray Charles, Jesse Jackson, Tony Bennett, and more. It’s with our commitment to service and over 25 years as a professional leader that we will exceed your expectations and guarantee your complete satisfaction. Our goal is simple: 100% dedication, 100% value and 110% satisfaction. What makes us different from our competition? It’s the clientele we keep. Always keeping us at our peak, and we feel you deserve that. Call for a quote on your next upcoming event. Experience the true excellence that our clients have shared for over 25 years! I am hoping to hear from you soon.